Another soap hunk is coming to Salem. 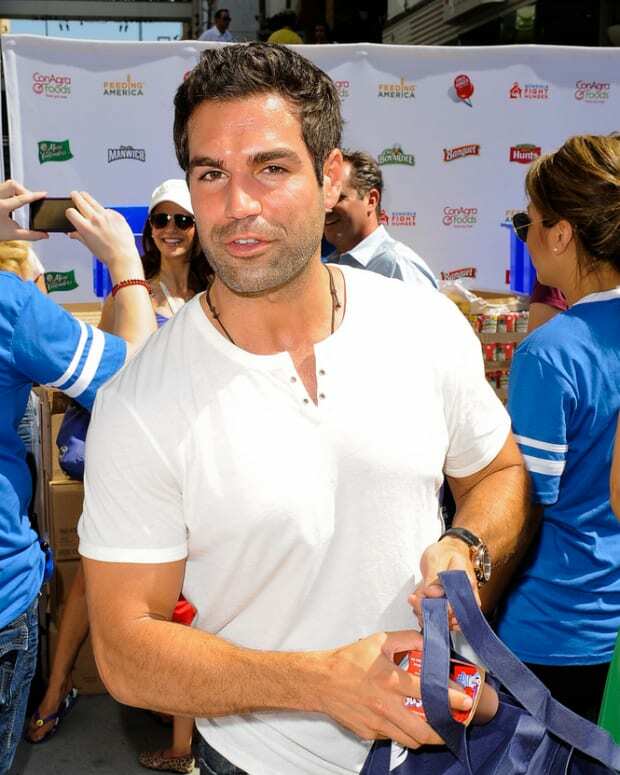 According to Serial Scoop, former All My Children star Jordi Vilasuso (ex-Griffin Castillo) has joined the cast of Days of Our Lives. Reportedly, the character will be connected to Rafe Hernandez (Galen Gering). 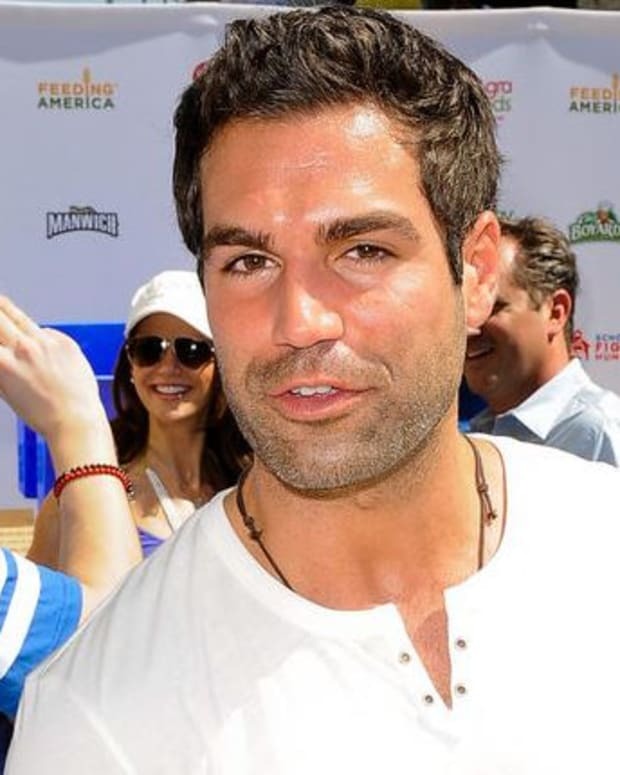 Vilasuso can currently be seen in the Hulu series South Beach, opposite The Bold and the Beautiful&apos;s Jacqueline MacInness Wood.